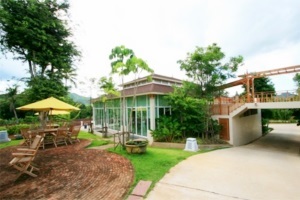 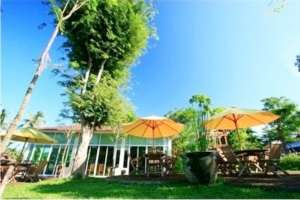 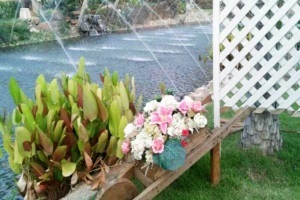 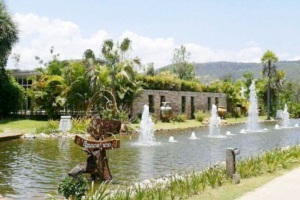 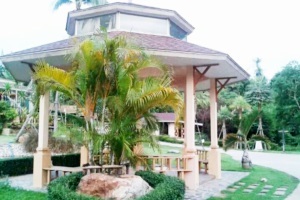 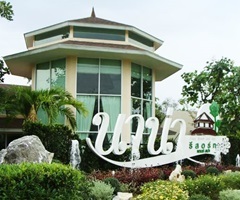 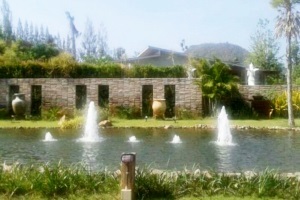 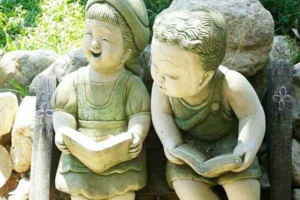 D Varee Diva Nana Kaeng Krachan (Formerly Nana Resort and Spa Phetchaburi) Address : 139 Moo 13 Baan-Tongeth Kaeng Krachan A.Kaeng Krachan Phetchaburi 76170 Thailand. 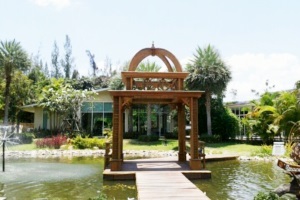 Nana Resort and Spa is a beautiful and luxurius resort among the nature, mountains and a variety of flora of all seasons. 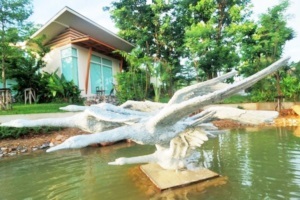 Experience the aesthetics of cool Phetchaburi River and recalled 'Diamond of Kaengkrachan along with Phetchaburi River Nana Resort and Spa. 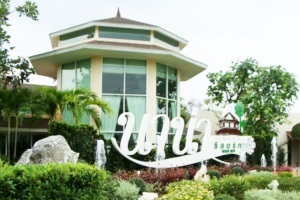 Only 180 Kilometers from Bangkok Metropolis, you would experience 78 rooms in luxurious standard in modern and contemporary styles in harmony with natural environment and arranged by mountains.